I can’t believe that we are coming to the end of 2014! 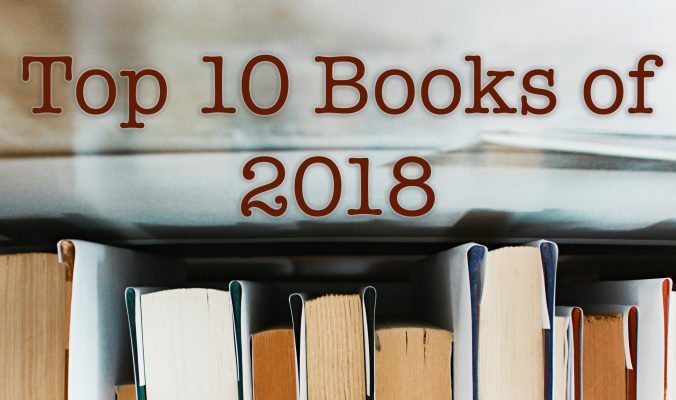 But here we are again, summing-up the best books I’ve read this year as part of The Broke and the Bookish’s Top Ten Tuesday meme. In total, I read 46 books this year and I should be able to squeeze in a couple more before midnight strikes on New Year’s Eve. That’s actually the most books I’ve ever read in a year, so I’m quite pleased with myself! In 2015, my goal is going to be 52 books. Surely I can manage one a week! 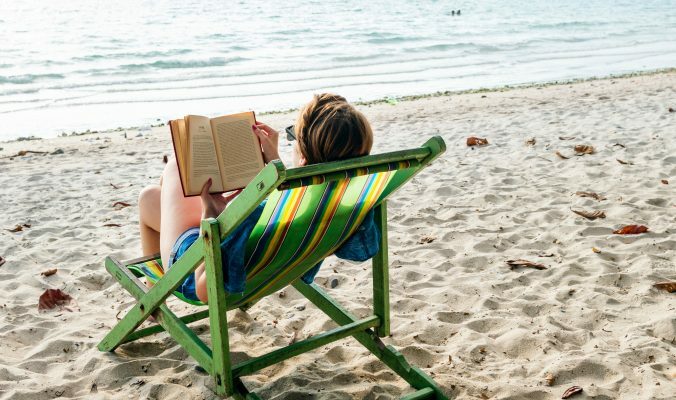 Back in June, I wrote a Top Ten Tuesday blog post about the best books I’d read in the first half of the year, and some of those books have made it into the overall year’s top ten, but upon reflection I think the order will be slightly different. For example, I put Allegiant as my number one book in the first half of the year, but looking back I think I’d recommend Ketchup Clouds and Little White Lies before recommending Allegiant. So here it goes: my top ten reads of 2014 in order of awesomeness, with 10 being brilliant and 1 being ABSO-BLOOMIN-LUTELY AMAZING. As I’ve said before, The Selection trilogy is definitely a guilty pleasure of mine, but I love the blend of romance, handsome princes and gorgeous gowns combined with grit, mystery and a dystopian world. Add The Elite to your Amazon wishlist here. Shadow and Bone is fantastic through and through. 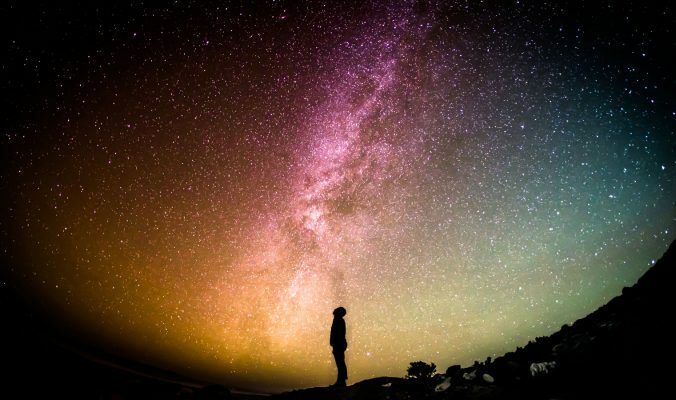 It has a stunning cover, an addictive storyline and a wonderful world that you can’t help but get sucked into. I also read the second book in this trilogy, Siege and Storm, this year, but unfortunately it didn’t quite live up to its predecessor so didn’t make it into my top ten this year. 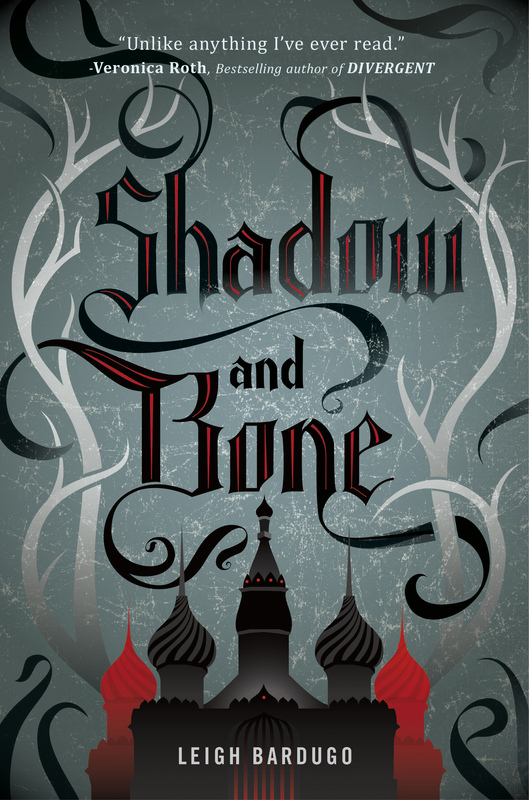 Add Shadow and Bone to your Amazon wishlist here. Allegiant was the first book I read in 2014, and was top of my top ten list for the first half of 2014. It’s slipped down to eighth place because, despite being amazing, I haven’t thought much about it since I finished it. I still think it’s a brave book and I am one of the few readers who likes what Veronica Roth did with the ending, but it definitely wasn’t as good as Divergent and Insurgent, which were my reading highlights of 2013. I’d absolutely recommend reading this trilogy if you haven’t already, though. Add Allegiant to your Amazon wishlist here. This book had me hooked from the first page, and I loved it. It’s such a clever story with some completely surprising twists that make it perfect for fans of mysteries, thrillers and whodunits. Plus, it’s by a UKYA author which always makes me happy. If you’ve not read this one, you should definitely add it to your TBR list. 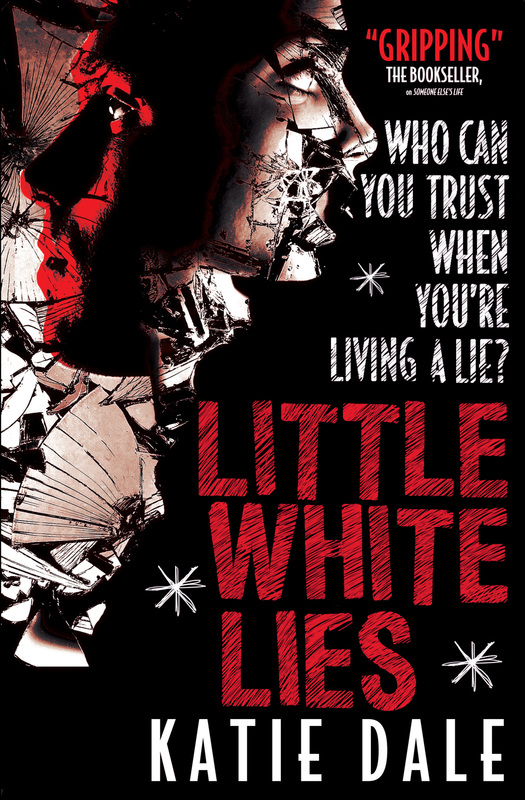 Add Little White Lies to your Amazon wishlist here. Just thinking about this book makes me happy and excited to read its successor, Split Second, which is sitting on my shelf waiting to be read right now. It’s like the love child of Harry Potter and Sliding Doors, and I loved it. Add Pivot Point to your Amazon wishlist here. This book is pure genius. Enough said. 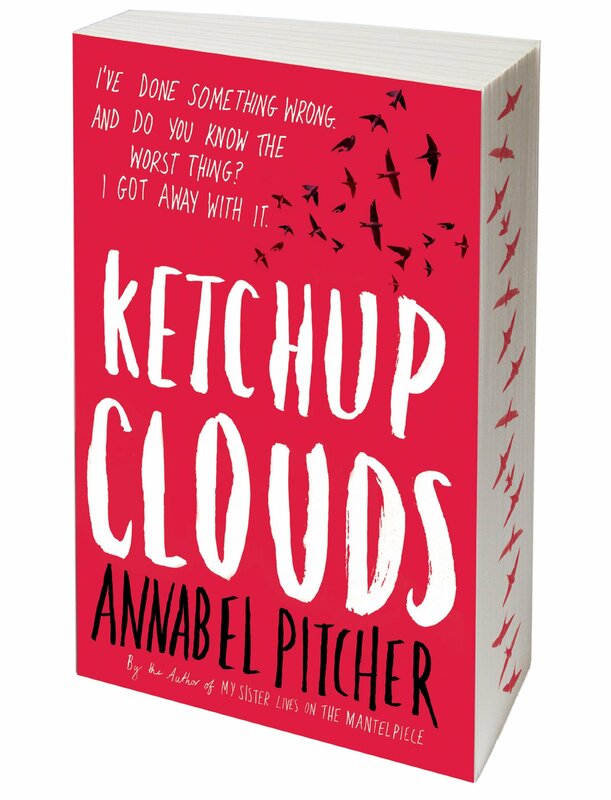 Add Ketchup Clouds to your Amazon wishlist here. Genius is a word I also use to describe Patrick Ness on a regular basis. I can’t believe I missed out on reading his books for so long. 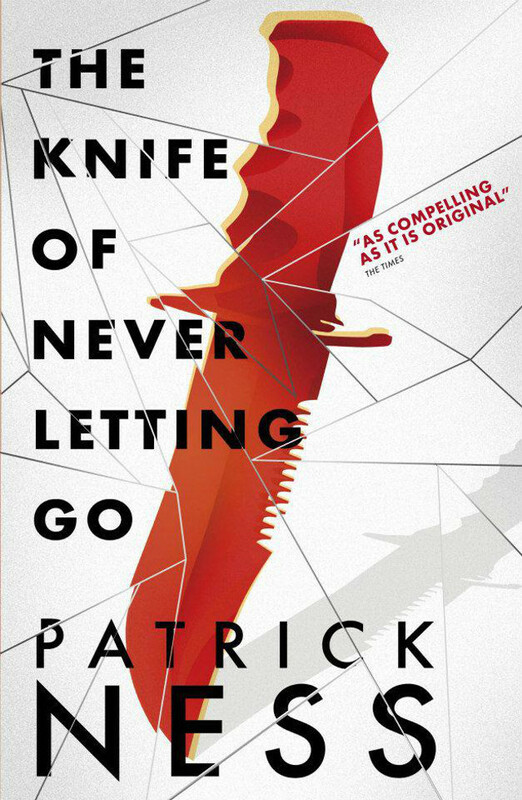 I only recently finished The Knife of Never Letting Go so its brilliance is still fresh in my mind. It’s unlike anything I’ve read before and that’s one of the things that makes it so fantastic. Add The Knife of Never Letting Go to your Amazon wishlist here. 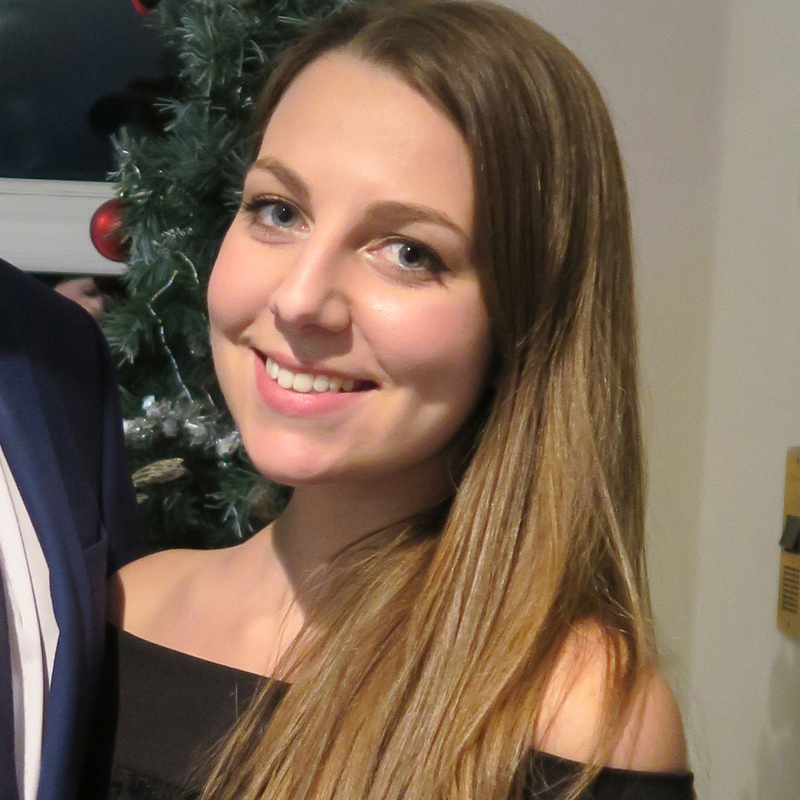 Josephine Angelini is becoming one of my favourite authors. Her Starcrossed trilogy oozes charm, and is so believable despite being fantasy-focused. The same can be said for Trial by Fire. Josephine has a way of painting clear pictures in your mind with her words and it makes reading her novels a true pleasure. I can’t wait for the second book in this trilogy. 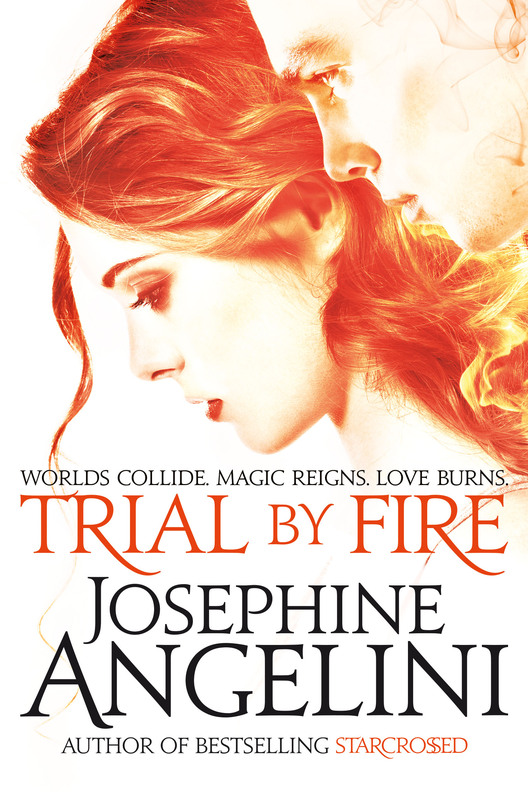 Add Trial by Fire to your Amazon wishlist here. 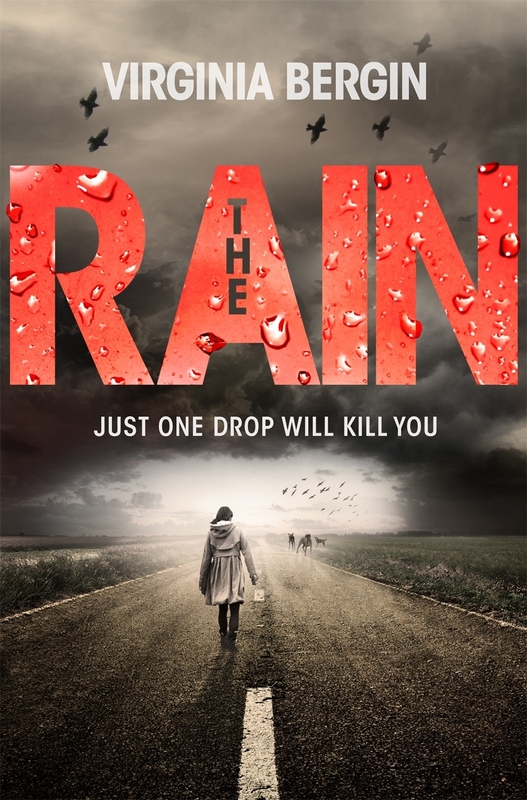 I was lucky enough to meet Virginia Bergin at an event recently and hear her read an extract from The Storm, the sequel to the immensely frightening yet somehow hilarious The Rain. I don’t know how she manages to blend humour with horror so well but wow it’s good. Add The Rain to your Amazon wishlist here. I’ve never found it so easy to pick my number one book of the year before. Between the Lives stood out by a mile for me. I still remember finishing it in the early hours of the morning (and it was a weekday!) sobbing my heart out. Wow. Wow. Wow. YOU MUST READ THIS BOOK. It’s one of my all-time favourites, that’s for sure. 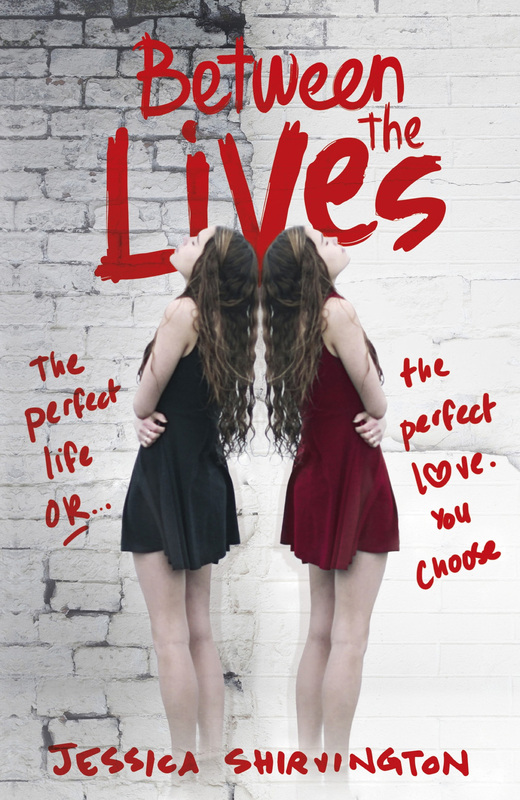 Add Between the Lives to your Amazon wishlist here. Notable mentions: The Jewel by Amy Ewing, Glimpse by Kendra Leighton, Gone Girl by Gillian Flynn, You’re The One That I Want by Giovanna Fletcher and This Song Will Save Your Life by Leila Sales. One of my shortcomings is staying up on what’s current. I have this idea that I have to read all the “classics” and then I miss out on what’s going on right now. 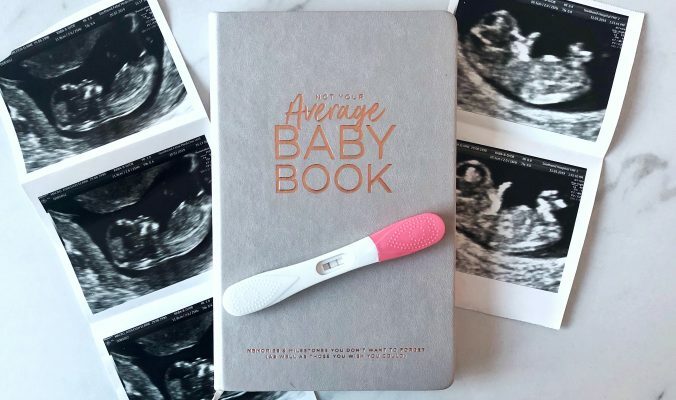 Ashleigh’s post looks intriguing. I’ll have to check out some of these. Btw, I’m also one of the few who liked the end to Allegiant. I agree that, overall, the book wasn’t as good as the first two. Wow, we’ve read close to the same number of books! It’s also the most books I’ve ever read. I read the entire Grisha trilogy this year so all 3 made my list! Haha, that’s great! A good year for us then 🙂 I’m going to check out your list in a mo. Thanks for reading! I still haven’t read the Bardugo books. 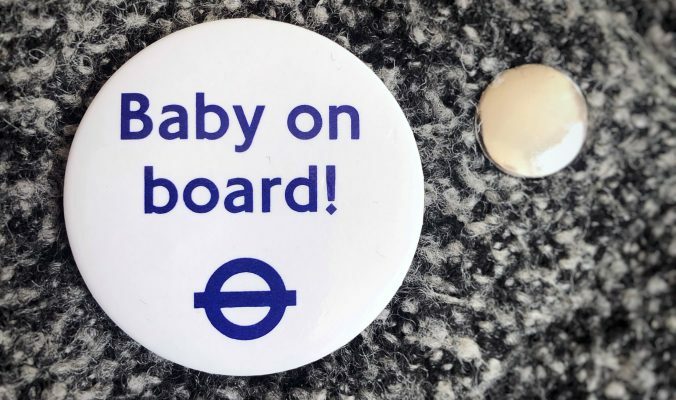 I’ve had the first one for ages as well!! I’m looking forward to reading The Selection though; I’ve read so many incredible reviews! The Selection is so so good but it really is a guilty pleasure – something so charming about it that I can’t resist. I’ve read a lot of books this year but the only one I have read on your list is Allegiant. I didn’t enjoy it as much as I enjoyed Divergent. Thanks for sharing your list though. I hope to check out a few, especially The Rain. I love Shadow & Bone and the whole series (as Ruin and Rising was on my list). And I enjoyed The Elite, but I have to admit The One was a slight disappointment for me. Doesn’t mean I’m not excited for Cass’ next release though! 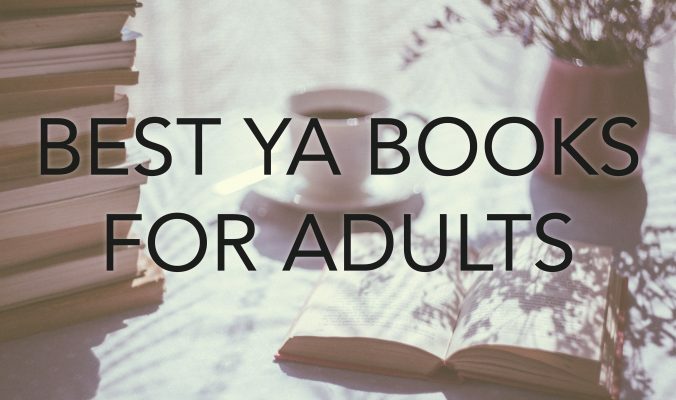 I have a few of the books on your list! 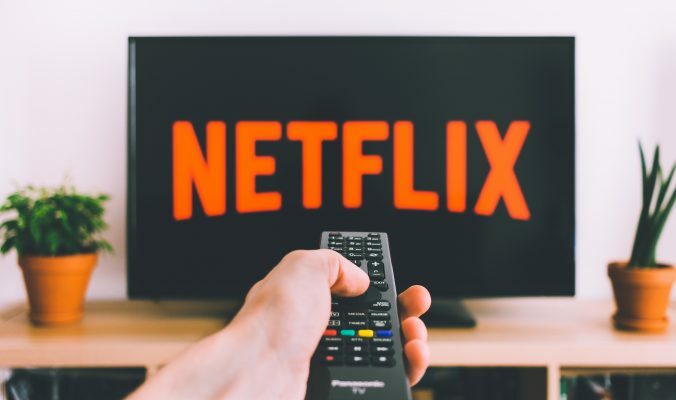 Knife of Never Letting Go – I haven’t gotten to it, but it definitely sounds like I should work on my TBR list faster so I can read it sooner! 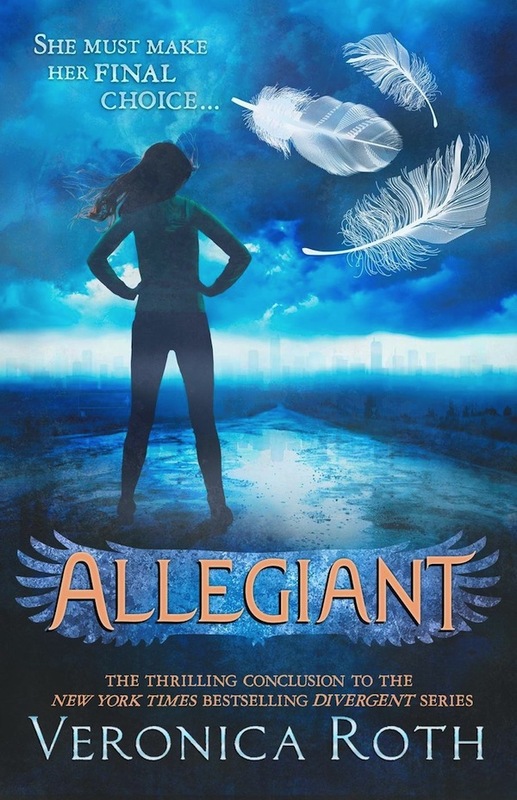 Allegiant – I have the book, but I didn’t quite enjoy Divergent so I haven’t bothered to read it. Recently I’ve been thinking about giving it another chance, though! 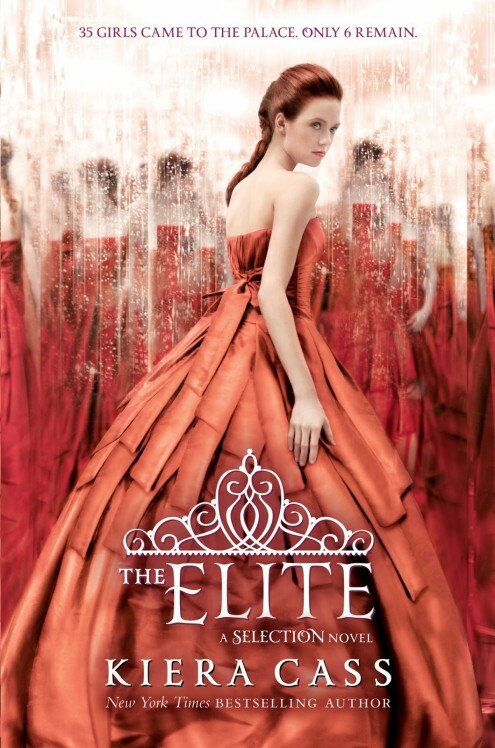 The Elite – I got this book when I got The Selection! I had a few issues with the first novel, but I’m seriously considering reading The Elite just to see if I would enjoy it and get more out of it than the first novel! Thanks for stopping by, btw! 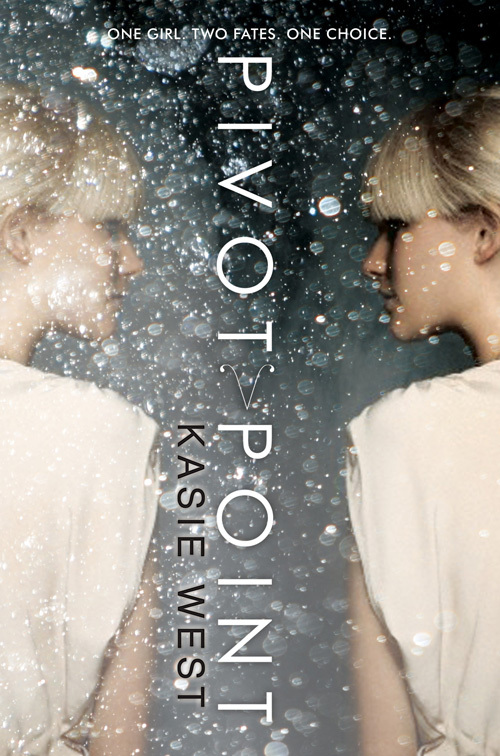 I haven’t read Pivot Point yet, but I do own it. I’ve heard amazing things about it. Great list!